Tati Gabrielle is breaking the internet thanks to her standout role as Prudence in 'Chilling Adventures of Sabrina’ on Netflix. However, Tati has already been wowing audiences for years on screen. Find out her age, height and everything else about her here. 1. How old is Tati Gabrielle? 2. How tall is Tati Gabrielle? 3. What is Tati Gabrielle’s star sign? 4. Where is Tati Gabrielle from? 6. Tati Gabrielle was a child model. 7. 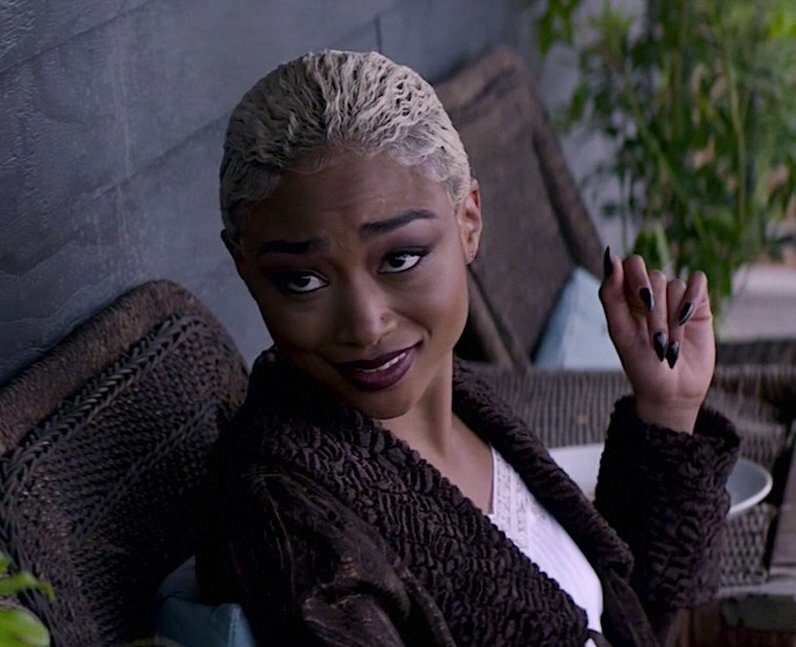 Tati Gabrielle acted with Zendaya in ‘K.C. Undercover’ on Disney. 8. Who plays Gaia in 'The 100’? 9. Who plays Addie in ‘The Emoji Movie’? 10. Who plays Birdie in ‘Freakish’? 11. What is Tati Gabrielle’s ethnicity? 12. Who is Tati Gabrielle dating?